I was so thrilled to register for the “prettiest half marathon in the country.” I had a personalized bib of “KelsieLou” and was assigned to the 1st wave of runners. 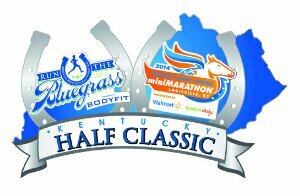 The Run The Bluegrass Classic will not include me as a finisher. I had to transfer my entry due to last minute plans. This is the 1st race I’ve registered for and will not participate. No bonus medal at the KY Derby 1/2 finish line. OK, I’m over it! Stay dry out there. I hear the weather is calling for thunderstorms. Ouch! 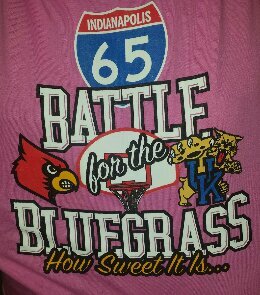 In other news, the Bluegrass State is divided because of the showdown between UK and UofL. So far, Blue gear is dominating at the workplace. Let’s see if they dominate the court! 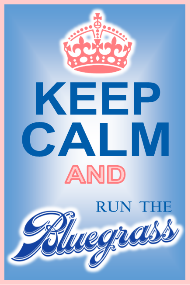 This entry was posted in Louisville, running. Bookmark the permalink. First of all I’m sad you won’t be running tomorrow. Even if you’d be 2 (or possibly more) waves ahead of me haha. I’m so torn between staying up late to watch the whole UK-UofL game or going to bed at a decent hour to wake up early and run…decisions, decisions!!! 9 am is a late race start. I think you can stay up and watch the game. Have fun and I can’t wait to read your recap! Bummer about the race! Hopefully it’s all for the best. 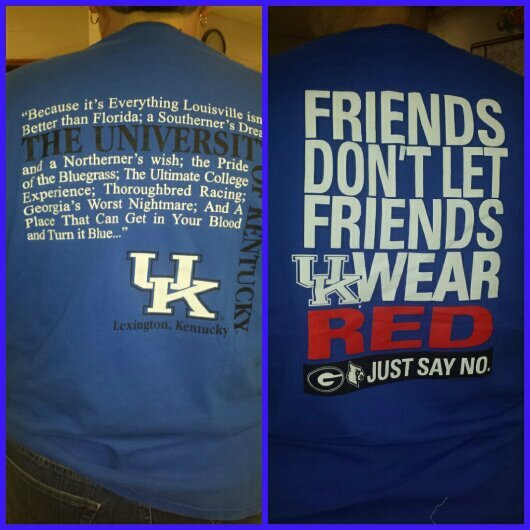 Can’t you trash talk your UK friends by mentioning how their coach knocked up someone on a table in a restaurant? Oooooooops!!!! My bad, I got them confused for a second! My bad!!! Oh dang! Sorry you are not able to run it. Sounds like it would have been fun! There’s always another race. I’m glad I was able to recoup some of the registration fees. I paid $10 in advance for a photo package which is a steal for all race photos.